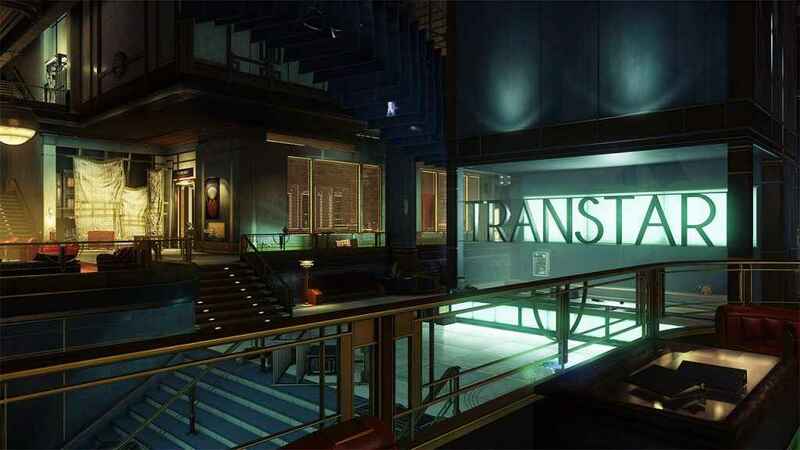 Prey’s multiplayer update, Typhon Hunter, releases on the 11th December, Arkane Studios and Bethesda have confirmed. The update is free to download for anyone who already owns the Mooncrash DLC. An asymmetrical multiplayer expansion than can be played in VR, for those brave enough to take on that extra layer of immersion, Typhon Hunter pits one player as sole survivor Morgan Yu against five other human or AI controlled opponents who, in turn, take on the role of the game’s best and most annoying enemies: Mimics. Yu’s goal is to successfully hunt down and destroy all five Mimics within the allotted time, using nothing but a pistol and the game’s ever-reliable wrench. The Mimics, on the other hand, need only avoid Yu long enough for the timer to deplete. Now, the Mimics can attempt to fight back and bring down the beleaguered protagonist. However, Morgan is able to respawn after a short period on the sidelines, whereas each individual Mimic has only a single life. Meaning if they try and fail to turn the tables on their oppressor, they could well end up playing right into his/her hands. A lethal game of cat and mouse indeed. In addition to Typhon Hunter, the forthcoming expansion also features a separate, single player campaign named TranStar VR. I’m sure it’ll be a nice, relaxing experience, and not the remotest bit nerve-shreddingly tense.